Release Date:04/08/2014;Notes:Double vinyl LP pressing. 2014 release, the sixth studio album from the Dutch Symphonic Metal band. 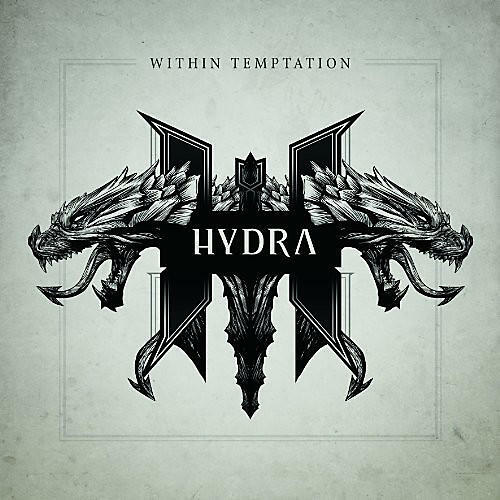 Hydra finds the band moving forward into a more earthy and modern direction while remaining fast, heavy and uniquely Within Temptation. The album contains guest appearances by Metalcore singer Howard Jones (ex-Killswitch Engage), rapper Xzibit, classical-crossover/symphonic metal vocalist Tarja Turunen (ex-Nightwish) and alternative rock singer Dave Pirner (Soul Asylum).